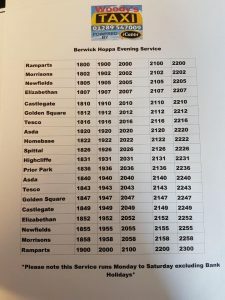 From Monday 4th Feb we are delighted to be taking over the Berwick Hoppa and continuing the Evening Town Service on a little bit of a different route. 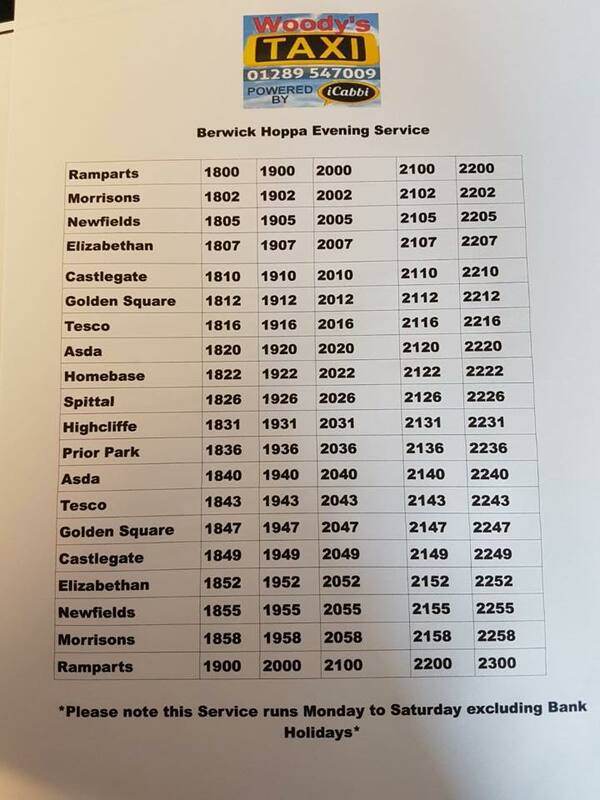 At the moment the HOPPA will run the same route as always but the Evening Town Service has a little change serving all estates as before but now going via Tesco at Berwick-upon-Tweed every 30 minutes so please spread the word. 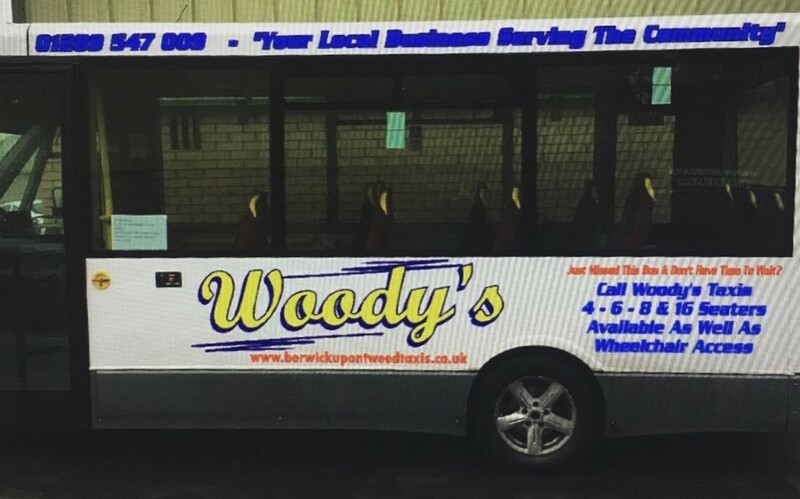 Eventually if there is enough interest we will be looking to go via Tesco on our daytime Hoppa service too . 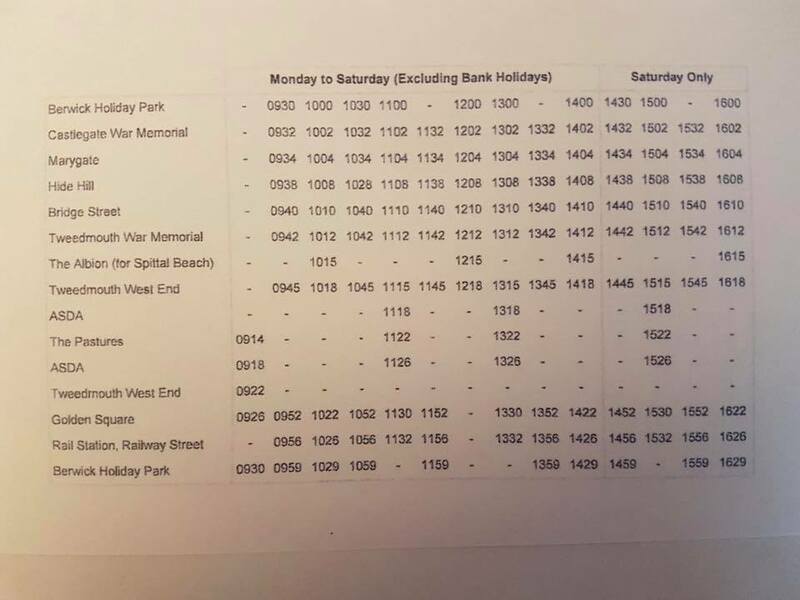 In the meantime I’m hoping everyone will share this for us and continue to use these services and we will endeavour to provide a 1st Class service as always. If you require any further details or information please do not hesitate to call us on 01289 547009 where we will be more than happy to help. 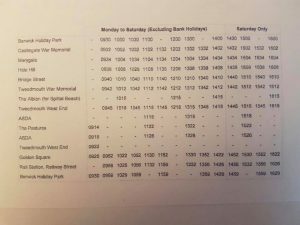 Please spread the word – Timetables are also available at all bus stops on route.